...well, you know where my mind went. Cookies. 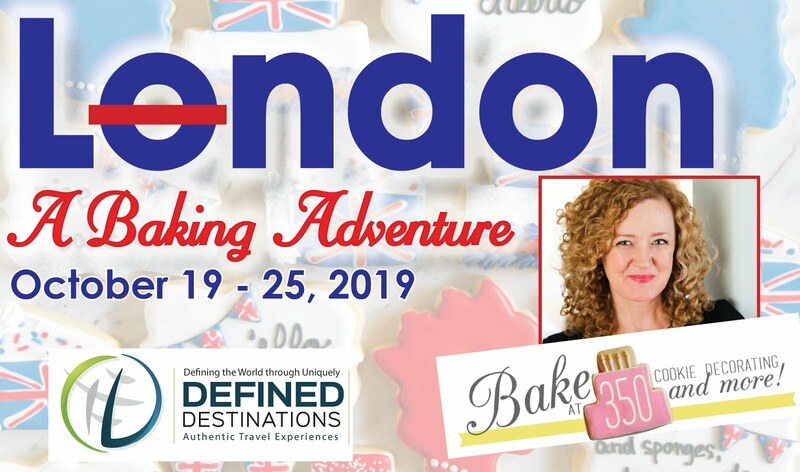 Let me walk you through making the cookies. You could always hand-cut your cookies, but I absolutely recommend buying this cutter. So much easier. Also, these are DOUBLE-DECKER cookies. Oh yeah. I love a double-decker. 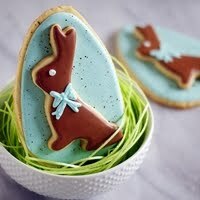 First, use #2 tips to outline the cookie using white and gold icing. 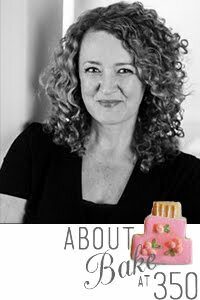 Reserve some of the gold piping consistency icing before thinning. Thin the gold and white icings with water, a bit at a time, stirring with a silicone spatula, until it is the consistency of a thick syrup. 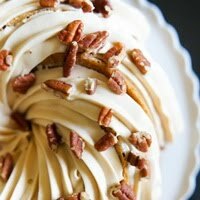 You'll want to drop a "ribbon" of icing back into the bowl and have it disappear in a count of "one thousand one, one thousand two." Four is too thick, one is too thin. Count of 2-3 is good. Cover with a damp dishcloth and let sit for several minutes. Stir the icing gently with a spatula, then pour into squeeze bottles. 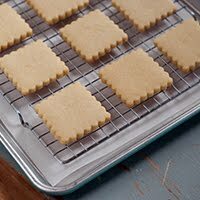 Flood the cookies with the thinned icing, using a toothpick to guide to the edges and pop any large air bubbles. Let the cookies sit for at least one hour. With the reserved gold icing, go back over the outline of the chalice. 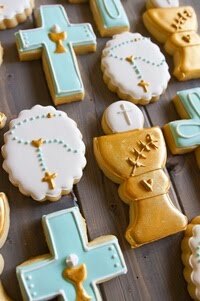 Use a #4 tip to pipe a cross with blue icing. Let the cookies dry uncovered for 6-8 hours, or overnight. 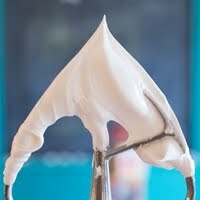 Once the icing is dry, combine 1/2 teaspoon each of meringue powder and water. 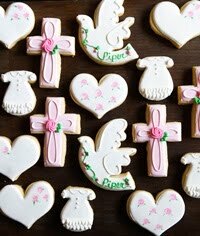 Use a clean paintbrush to paint onto the heart cookies. Sprinkle on the disco dust and shake off the excess. Use a dry paintbrush to brush off stray sparkles, if desired. Pipe some icing on the back of the heart cookies and place onto the chalices. Let set for 30 minutes or so. These are adorable. When I made my first communion nobody made any cookies for me. :) Mac is a very special boy. Now I'm on the lookout for someone making their first communion so I can try these. How big is the heart cookie cutter? So, I tried making these cookies and everything was great except the cookie cutter that you linked is not the same cookie cutter that it appears you used. The stem of the chalice is much thinner on the one you linked (and I bought) and they kept breaking. Did you reshape the cutter, or was it a different one? Thanks! Your cookies are great, I will save them to make my kids.